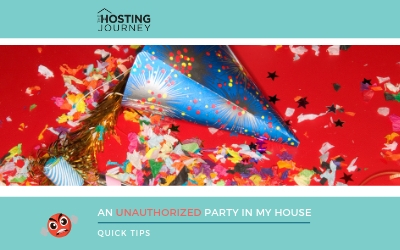 After nine years of hosting over two thousand guests in my home, I had “An unauthorized party in my home.” Yeah, that happened. 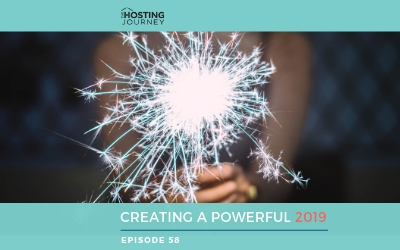 Listen to learn how these guests got by my strict rules on how I host, how I handled it, and the lessons I learned. We invite strangers into our homes. We trust them, and we hope that if they have any issues they communicate with us. But what happens when a guest posts a negative review that shuts down your business? 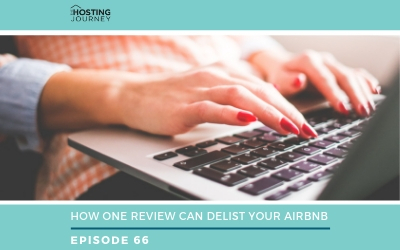 In How One Review Can Delist Your Airbnb I speak with Jeannette Belliveau about her experience when Airbnb delisted her vacation rental and what she did about it. Sometimes, justice prevails and the little person wins. 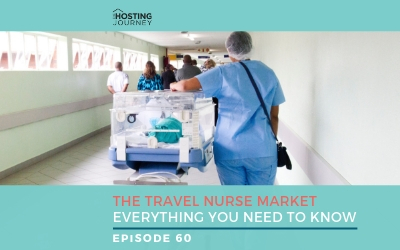 In “Everything You Need To Know About The Travel Nurse Market,” I talk with Airbnb host Donna Boutin, whose vacation rental business goes beyond the traditional tourists visiting New Hampshire. 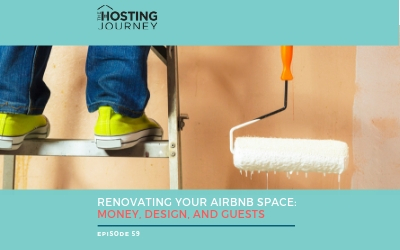 Listen to find out about a unique niche market, which can be just as lucrative, if not more, than your average vacation rental business. 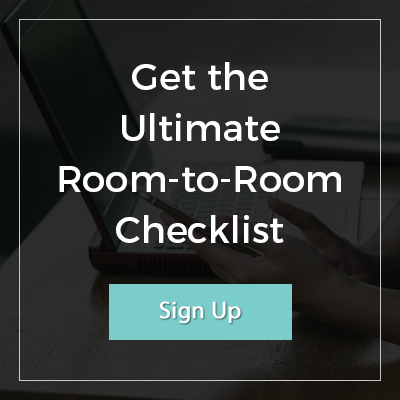 In “Renovating Your Airbnb Space,” I walk you through the process of deciding which renovation projects to tackle, how to create the perfect environment that’s practical, functional, safe for your guests. Most important how small changes can improve your bottom line and reviews.